Except the knowledge part, I become more independent. Paris is such a wonderful city, studied abroad in Paris is one of the rightest things I did in my life. I strongly recommend host family! They are very nice. Most important, they cooked the best. I miss french toast so much! I spent more because I treat this as a travelling. However, I believe this program provide a very easy budget if you want to save money. 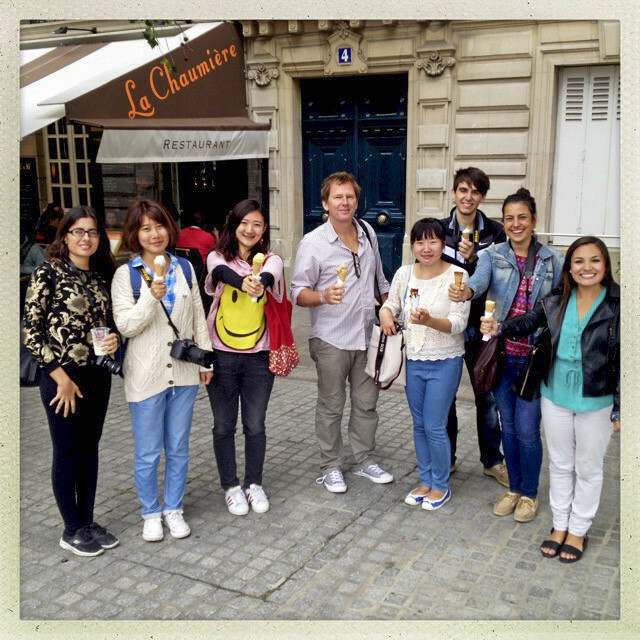 Do you have any general money-saving tips for future study abroad participants? Choose a home stay, then you don't need to pay extra fees for breakfast and dinner. Comments: Interesting course！Professor JB bought ice-creams for every students at the last class. I learned a lot of new knowledge about photography as well. Comments: The best professor I have ever had!